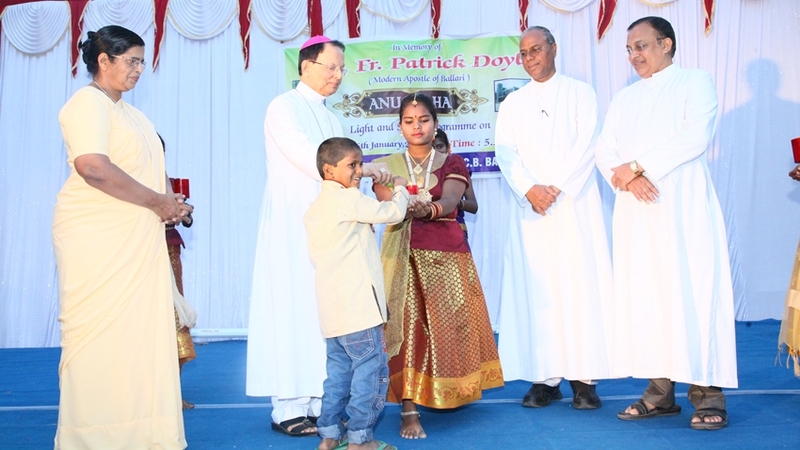 BELLARY, JANUARY 28, 2019: The golden jubilee celebration of the remodeled St. Antony's Cathedral church in Bellary was held with fervor and joy on Jan. 28 at Bellary. 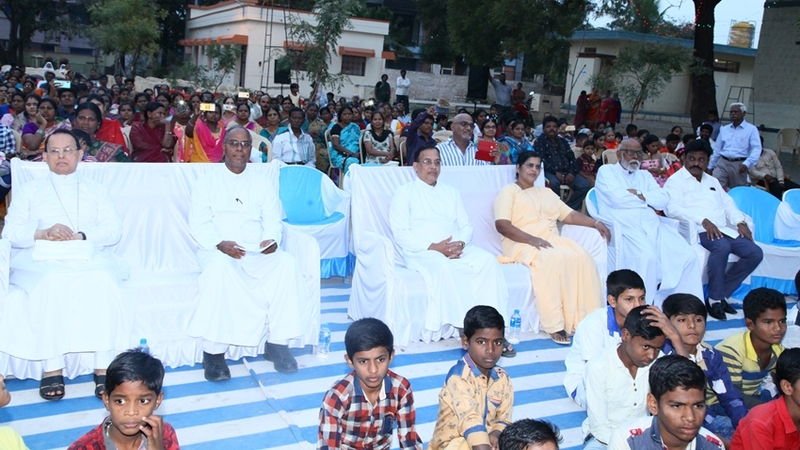 The concelebrated Eucharistic celebration presided by Bishop Henry D' Souza, Bishop of Bellary along with a large number priests, religious and the faithful marked the climax of the colourful celebration. Rector of the cathedral and Vicar General, Fr. PR Paul, along with the Asst. Parish Priest Fr. 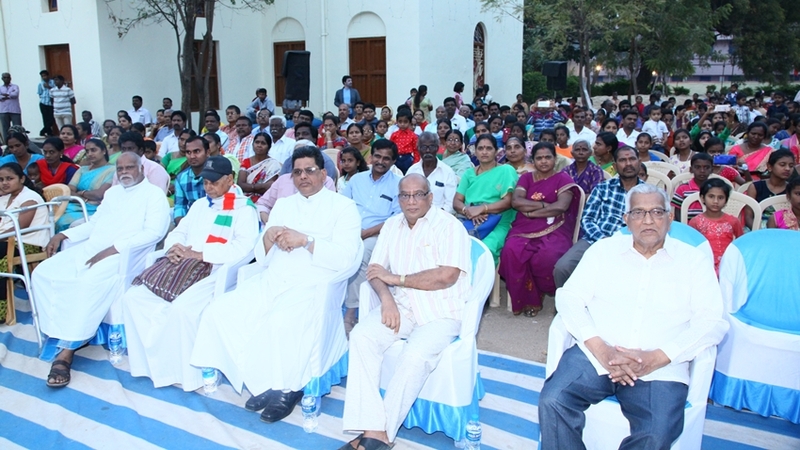 Vasanth Kumar and members of the Parish Pastoral Council led the well attended celebration. St. Antonyâ€™s Cathedral was built in 1847 by Fr. Patrick Doyle, an Irish missionary from Kilkenny, Ossore diocese, Ireland. The church was then named St. Lazarus Church. It was built with the local contributions of the people. It was again rebuilt by Fr. Patrick Doyle in the year 1872. 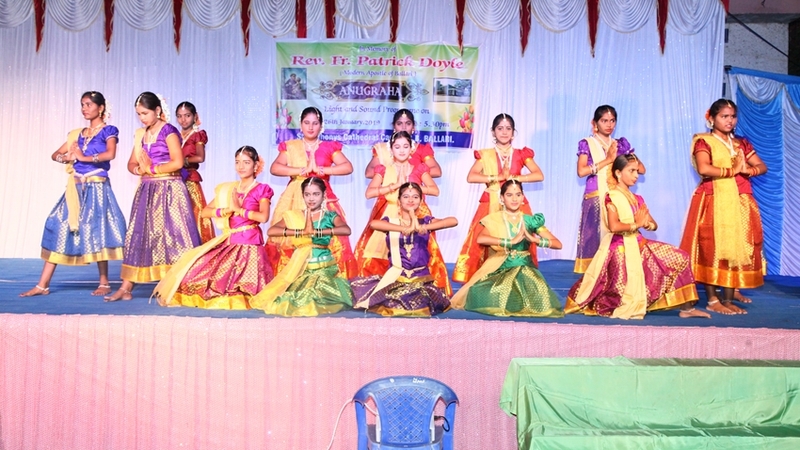 In the second half of the 19th century, the Bellary mission consisted of a large area covering the districts of Bellary, Cuddappah, Karnool, Anathapur districts of British rulers and Raichur and Gulburga districts of the Hyderabad Nizam territory. Fr. Patrick Doyle covered this large area by riding on a horse. In the year 1939, St. Lazarus church was renamed as St. Antony's Church, when the Franciscan Minor of English Province Fathers were in charge of the Bellary mission. 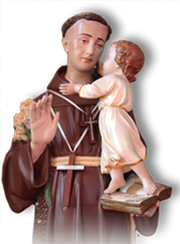 It was due to the great devotion people of this area had towards St. Antony of Padua. When Bellary mission was raised to the status of a Diocese on 10 March 1949, St. Antonyâ€™s Church was recognized as cathedral of the new diocese. On October 3, 1968, on the occasion of his sacerdotal silver jubilee of the then Bishop of Bellary, Bishop Ambrose P Yeddanapalli, the second bishop of Bellary, rededicated the remodeled Cathedral. The remodeling was done in an large scale through generous contribution of Mr. and Mrs. B. Malloy and family, USA. 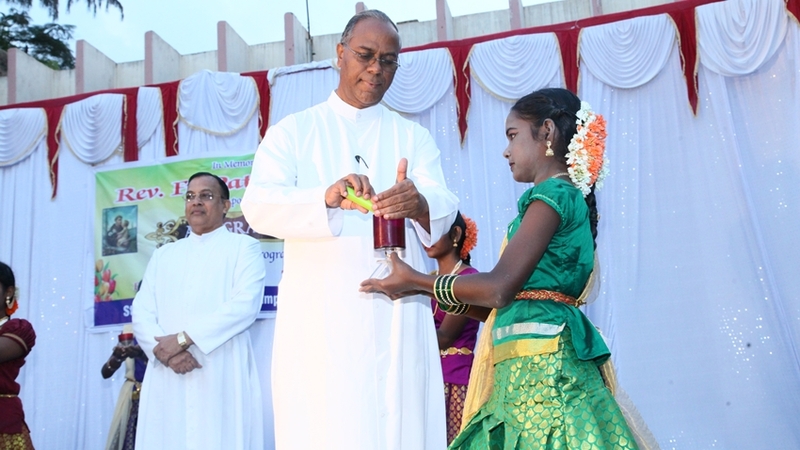 Bishop Henry Dâ€™Souza, Bishop of Bellary again renovated and rededicated the Cathedral on October 11, 2012 at the inauguration of the year of faith. 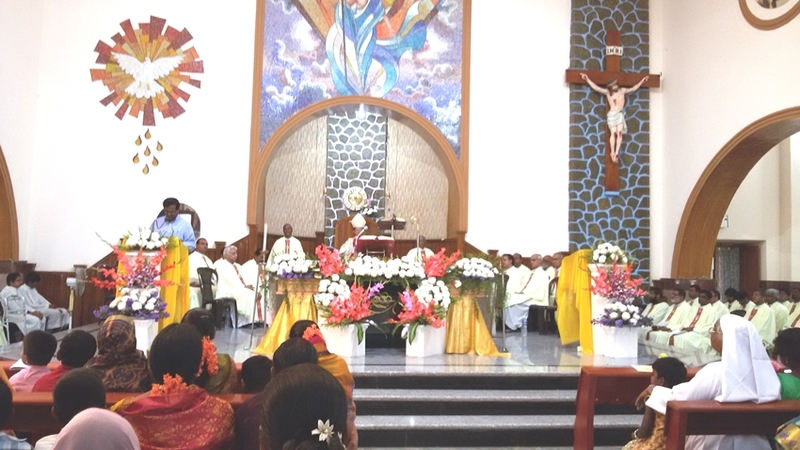 The bishop in his homily gratefully acknowledged great services of the pioneer priests, religious and lay people And insisted on the need of shedding "excessive clericalism and careerismâ€� in the Church and on fostering "synodality and collegiality" at all levels. "Real synodality is togetherness", the Bishop declared. 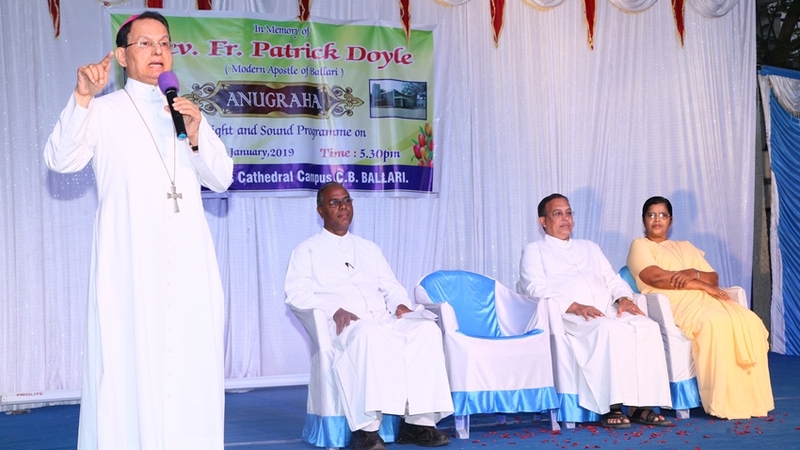 As part of this celebration, on January 26, a sound and light program entitled "Anugraha", on the salvation history was presented by the catechism children and youth of the parish. 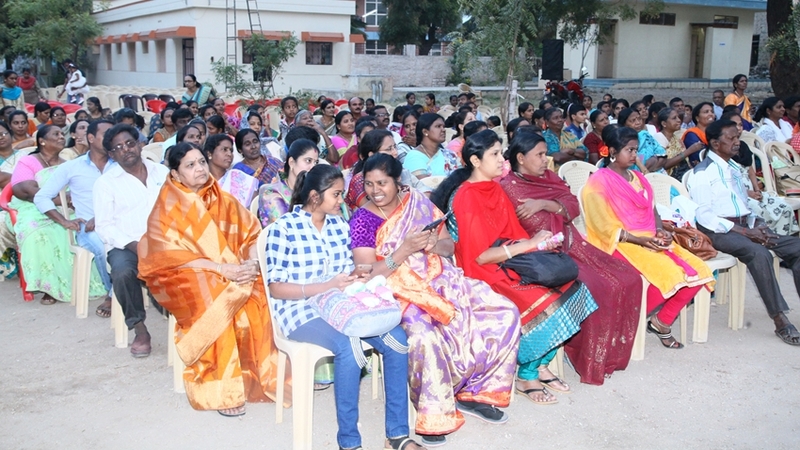 A large number of people from all over Bellary city witnessed the event. 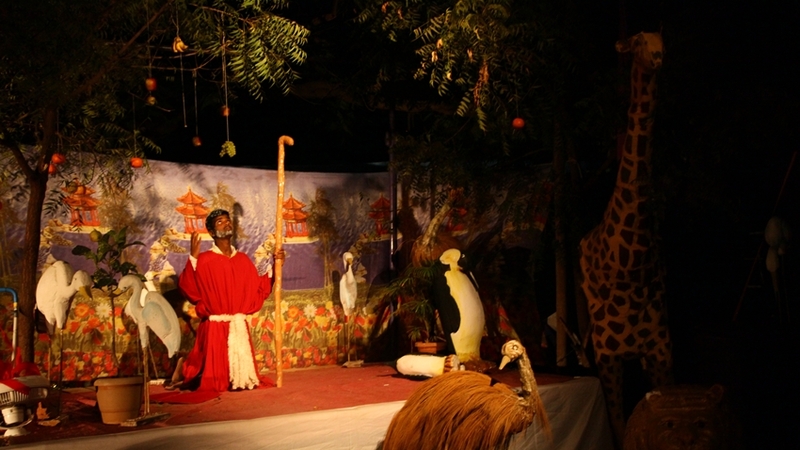 At the occasion the sacrifices made by the pioneers, more specially Fr. Patrick Doyle, who served the parish for 37 years, building up the believing community was gratefully remembered. At the end of the Eucharistic celebration, the parish representatives presented a memorandum to Bishop Henry Dâ€™ Souza, requesting to take up the cause of Fr. 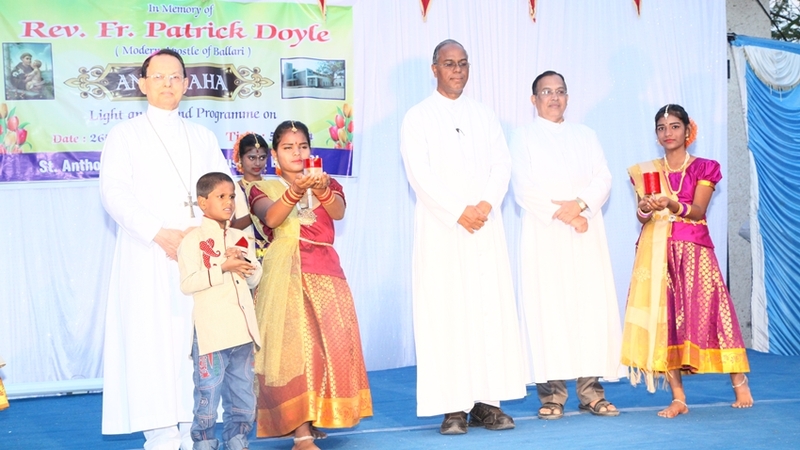 Patrick Doyle, great missionary and the modern apostle of Bellary. 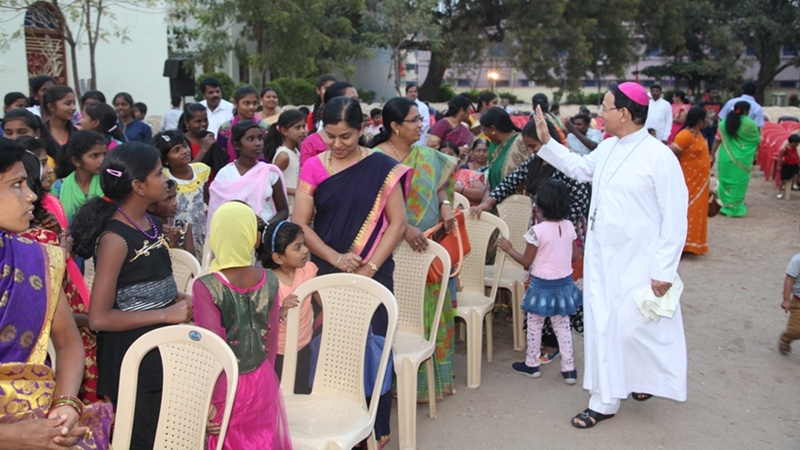 The solemn event began with a procession and ended with festive meal.